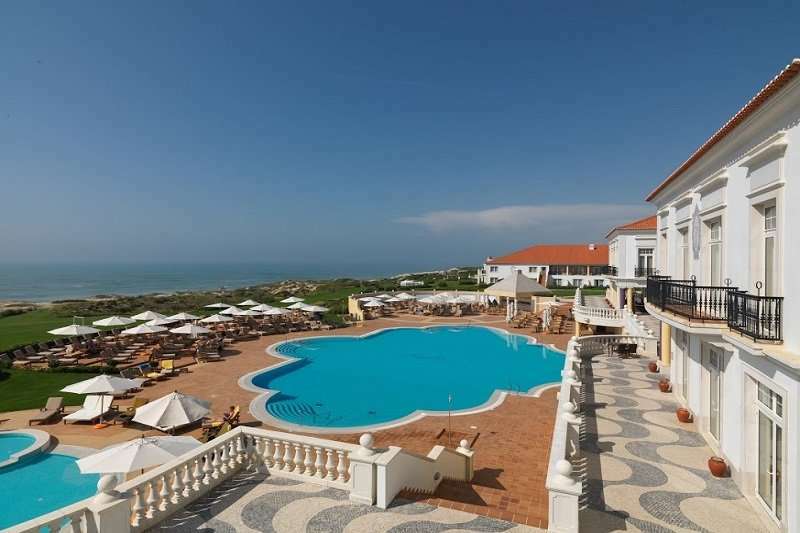 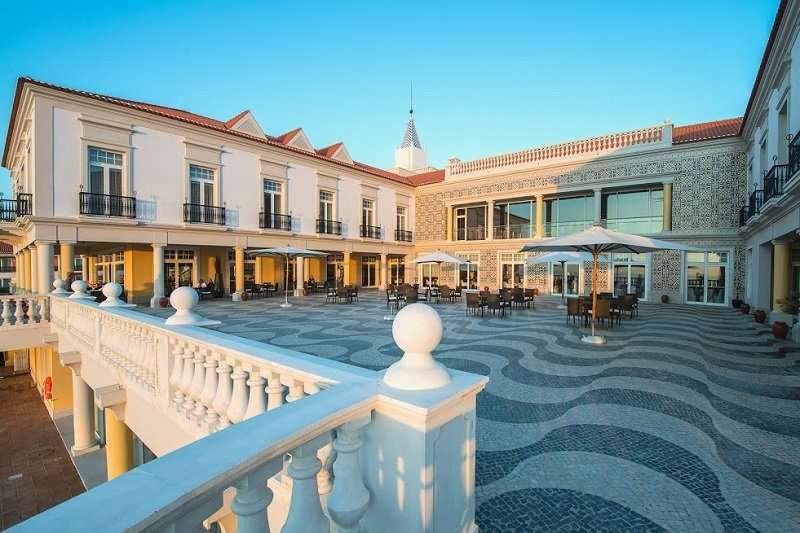 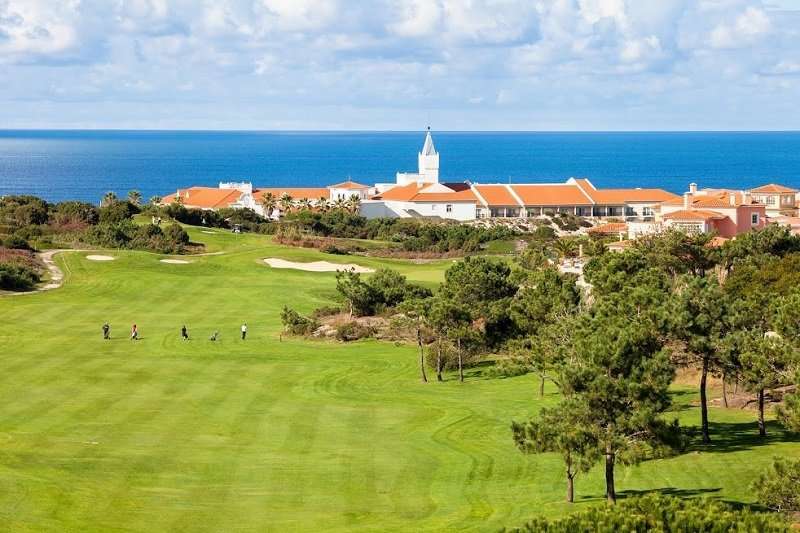 Blessed with a truly spectacular location, the luxury Praia D'el Rey Marriott Beach and Golf Resort offers guests a beautiful blend of colonial and traditional Portuguese architecture situated beside one of the most breathtaking beaches in Europe. 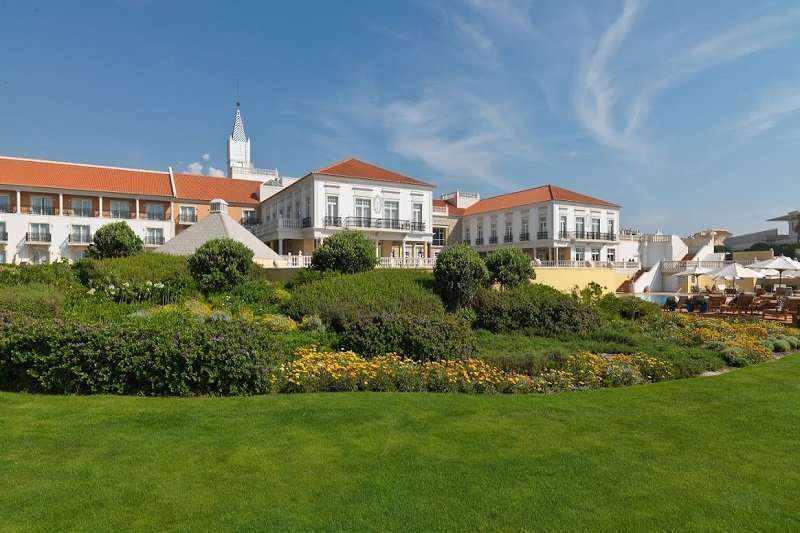 The hotel's superbly appointed rooms provide magnificent views over the Atlantic Ocean and the 18 holes championship golf course, whose carefully crafted mixture of pure links and parkland holes have led it to be ranked 13th in continental Europe and 80th in the world by Golf World Magazine. 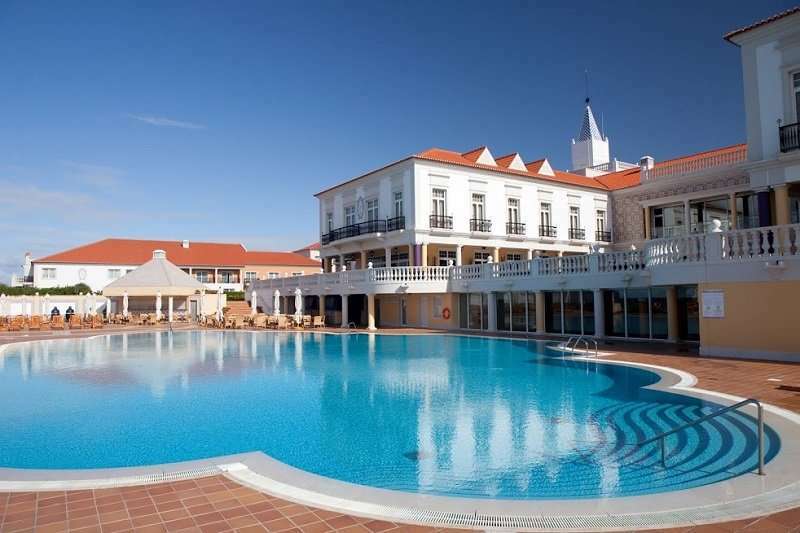 Along with the world class golf course there are a fantastic array of activities and sites to enjoy in and around the resort including relaxing in the Kalyan Spa. 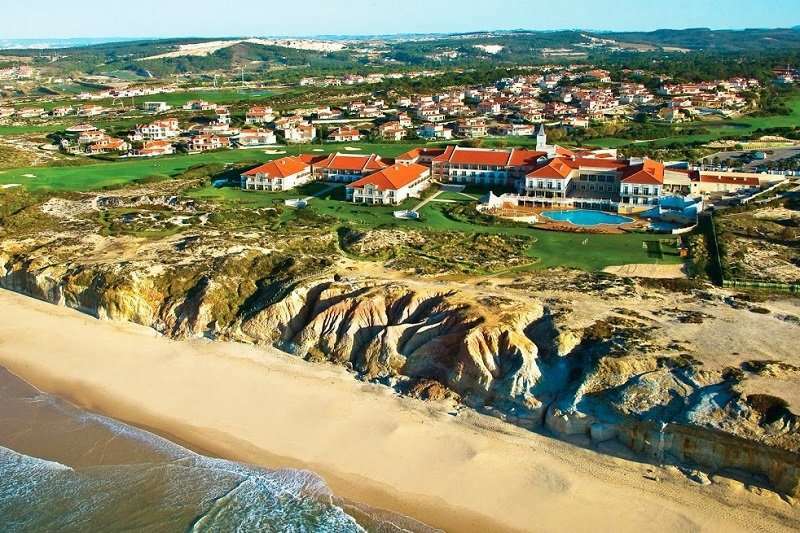 The beautifully maintained medieval town of Obidos is nearby as well as the excellent Royal Obidos GC and Bom Sucesso GC with its sweeping views over Obidos Lagoon. 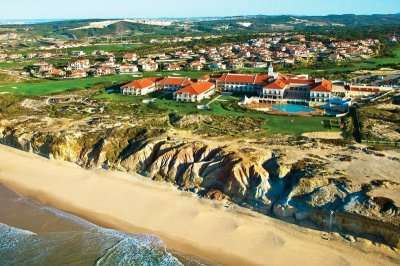 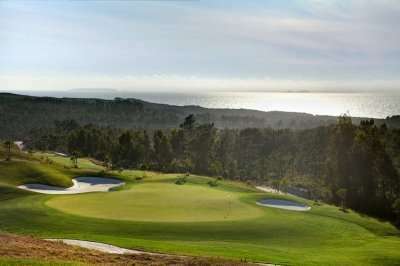 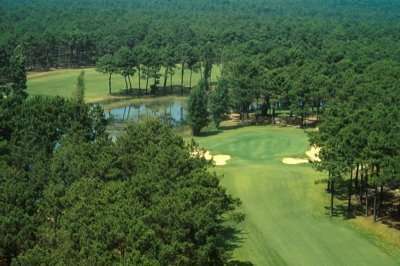 Within one hour's easy drive from Lisbon a warm Portuguese welcome awaits you at an ideal venue for that perfect golf escape!